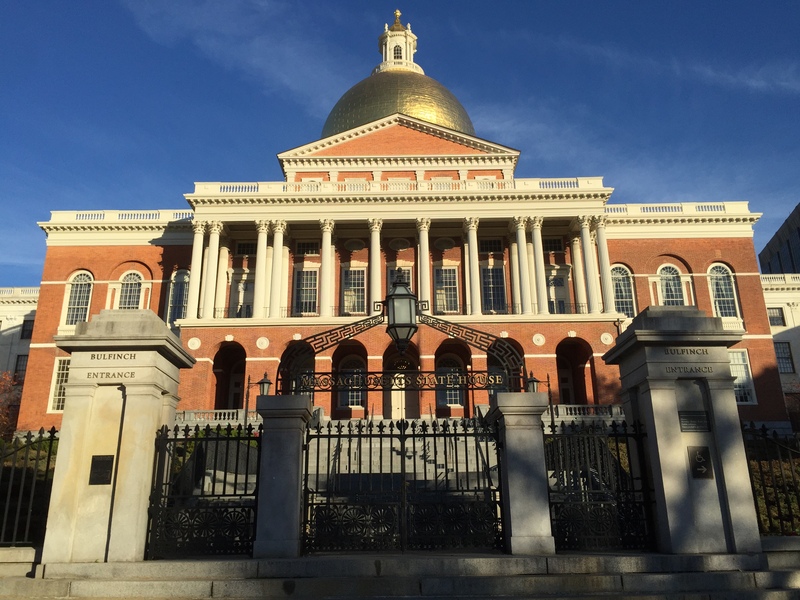 As of last night, Massachusetts has two competing versions of noncompete and trade secrets law reform bills. The House version (H.4434) is described here, and the Senate version (S.2418) (which does not yet reflect the amendments) is described here, with last night’s two amendments summarized here. This post will compare the two bills. First the UTSA: The House version adopts the UTSA submitted by Steve Chow on behalf of the Uniform Law Commissioners, with the the handful of changes that I had suggested. The Senate version made a few tweaks to the House version, but in substance, they are largely the same. The balance of the bill is the proposal to reform Massachusetts noncompete law. Both proposals follow the same basic structure and incorporate much of the text proposed early on by Representative Lori Ehrlich and now-Senator Will Brownsberger, when we first started working on it in 2008/09, and as it later evolved. However, a lot has changed over the years, and the final bills include several provisions that have taken divergent approaches and will now need to be reconciled presumably by the end of the legislative session on July 31. The House version would become effective on October 1, and apply prospectively. The Senate version would become effective immediately upon becoming law. The House version limits noncompetes to 1 year, with the ability to extend to two years in the event of misconduct by the employee. The Senate version limits noncompetes to 3 months, with the same ability to extend to two years for employee misconduct. The House version requires that the employee must be paid at the rate of 50 percent of his or her salary during the period he or she is subject to the restriction. This requirement does not apply to any extension based on the employee’s misconduct. In addition, the House version permits the parties to negotiate – in advance – “other mutually-agreed upon consideration” in lieu of the 1/2 salary requirement, and does not require any specific consideration. The Senate version ups the percentage to 100 percent, uses “earnings” as the base (instead of “salary”), and, while it does permit “other mutually-agreed upon consideration,” it requires that that consideration equal or exceed what would be paid under the 100 percent of earnings test. In addition, it must be negotiated after the fact (i.e., at the end of the employment relationship), not when the noncompete is agreed upon. The House version retains current Massachusetts law, permitting a court to revise (“reform”) an overly-broad noncompete. The House version adds “independent contractors” to the statutory definition of employees. The Senate version removes the reference, and relies only on the statutory definition of employee (which is quite broad). The Senate version adds a requirement (not in the House bill) that the noncompetition agreement be reviewed every three years. The Senate version adds a requirement (not in the House bill) that, within 10 days following the termination of the employment relationship, the employer must notify the employee in writing of its intent to enforce the agreement. This requirement does not apply, however, in the event of employee misconduct. The Senate version removes the exclusivity requirement.